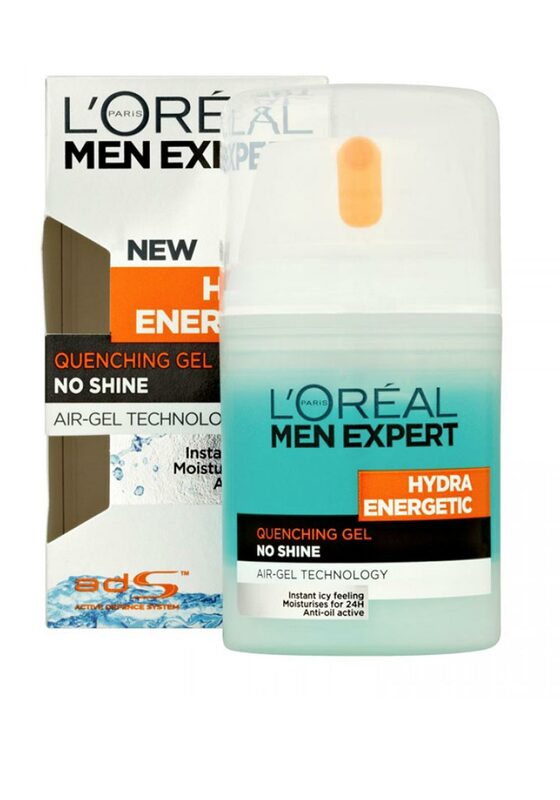 A non-sticky non-greasy Quenching Gel from L’Oreal men expert collection. 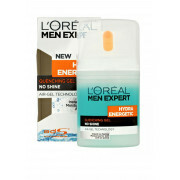 This ultra-fresh moisturising gel continuously hydrates your skin for all day long comfort. Your skin feels more awake and helps soothe the sensation of razor burns.